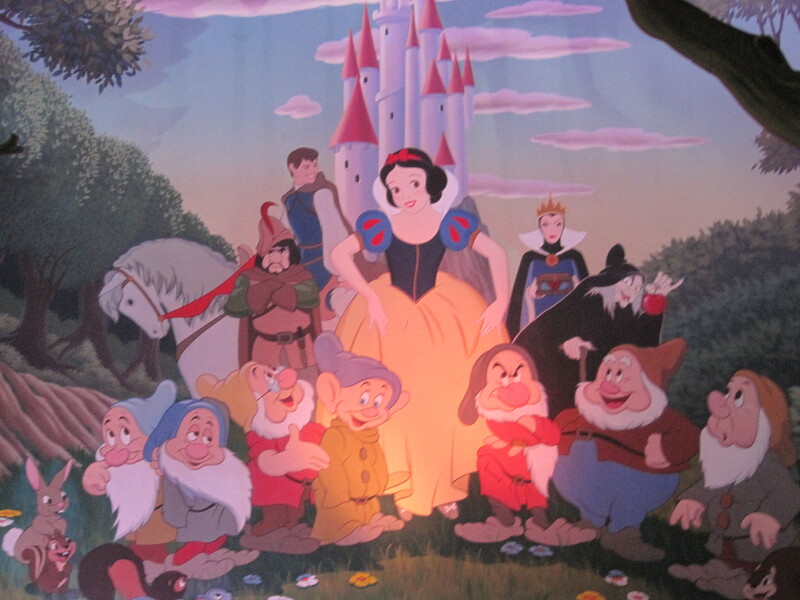 “Blanche Neige et les Sept Nains” at Disneyland Paris, which we hope isn’t going away anytime soon. We were both quite moved by the story of Ben, and his final ride on Snow White’s Scary Adventure before it was closed to make way for the ongoing Fantasyland overhaul at Walt Disney World. Orlando Attractions video coverage of the final ride during park hours — though we now know it wasn’t the last time through after all!